Like to visit the historical room "Typhoon"? 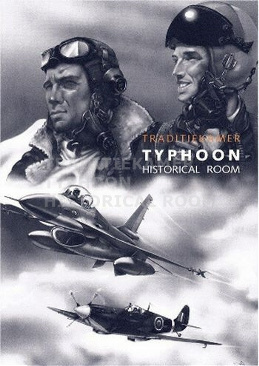 Like to visit the historical room Typhoon? The Typhoon is open every 1st and 3rd Friday from 14:00 until 16:00. For large groups allowances can be made to visit on other days. 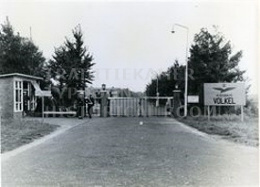 Registration is compulsary to allow access to Volkel Air Base. Registration must be completed at least 3 days in advance of the visit! 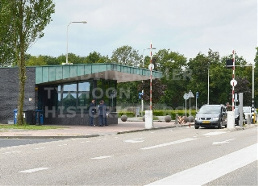 On the day of your visit you may park in the area next to the Main Gate. One of our volunteers will come and guide you through the gate and to the historical room. Ensure that you have valid ID!